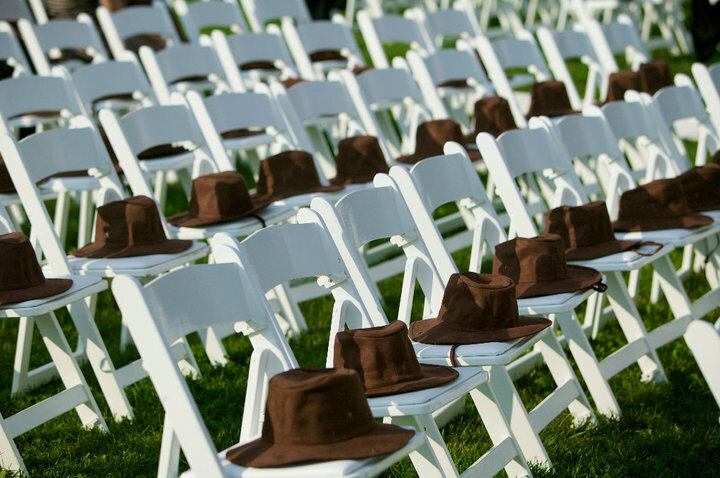 Let us help you create the perfect wedding. 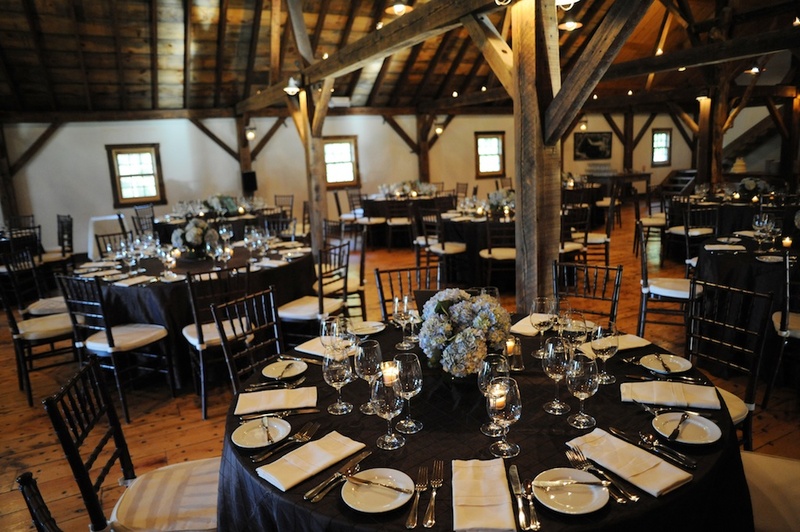 We can provide everything you need from rustic farm tables to Chiavari chairs. Just give us a call .